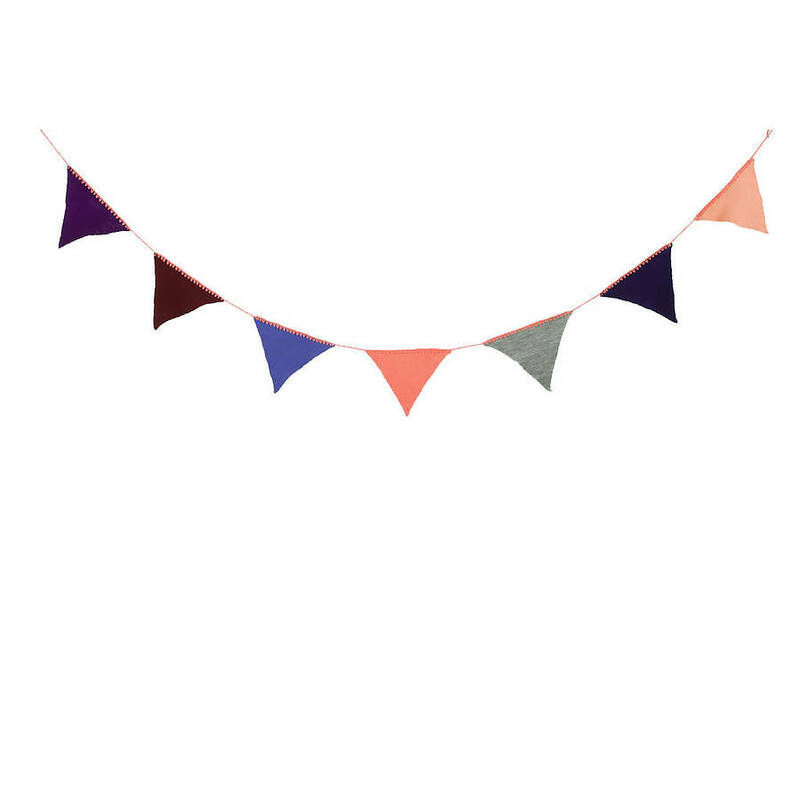 Add a splash of colour with these happy flags! 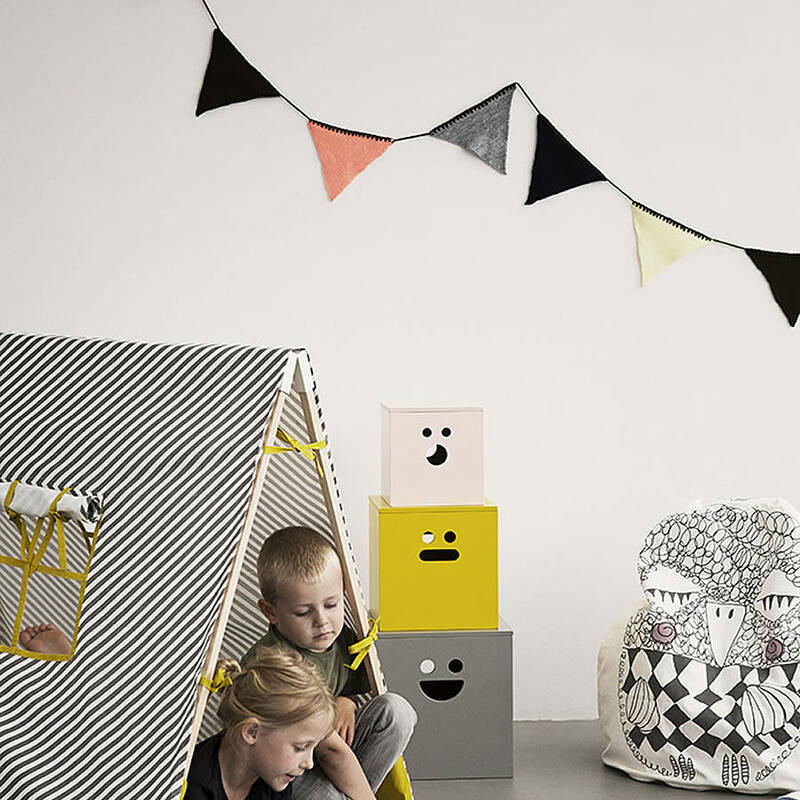 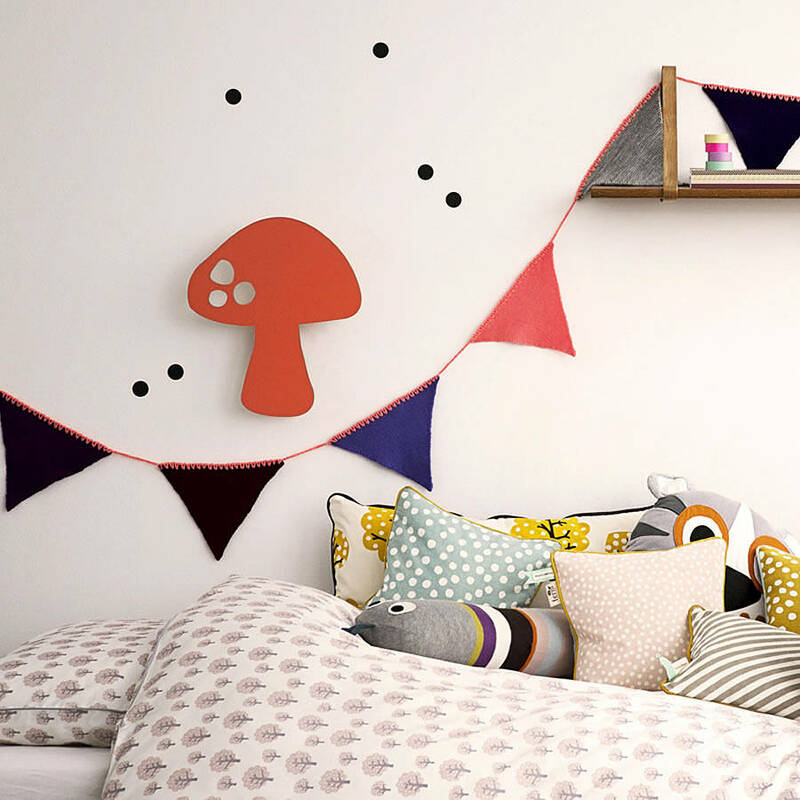 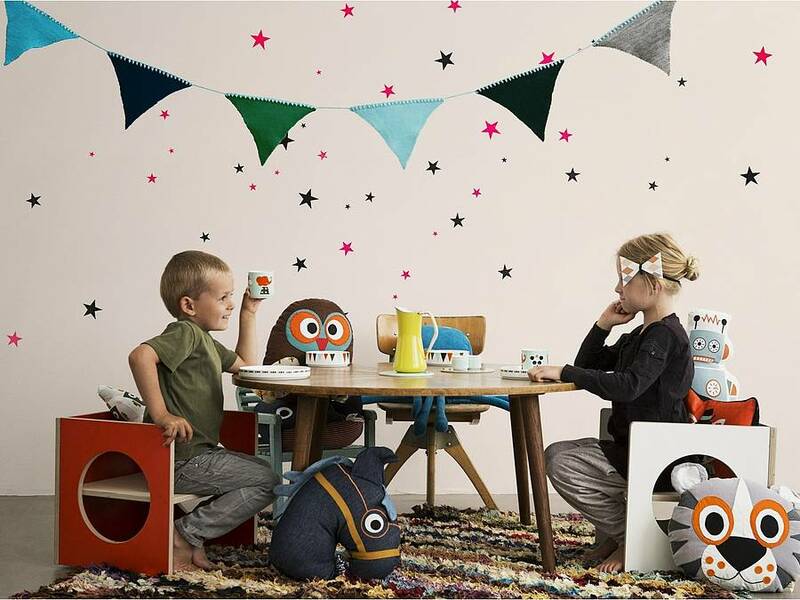 Add a splash of nostalgic kitsch to any modern nursery or kids bedroom and make everyday feel like a celebration with these knitted flags by Danish design house Ferm Living. 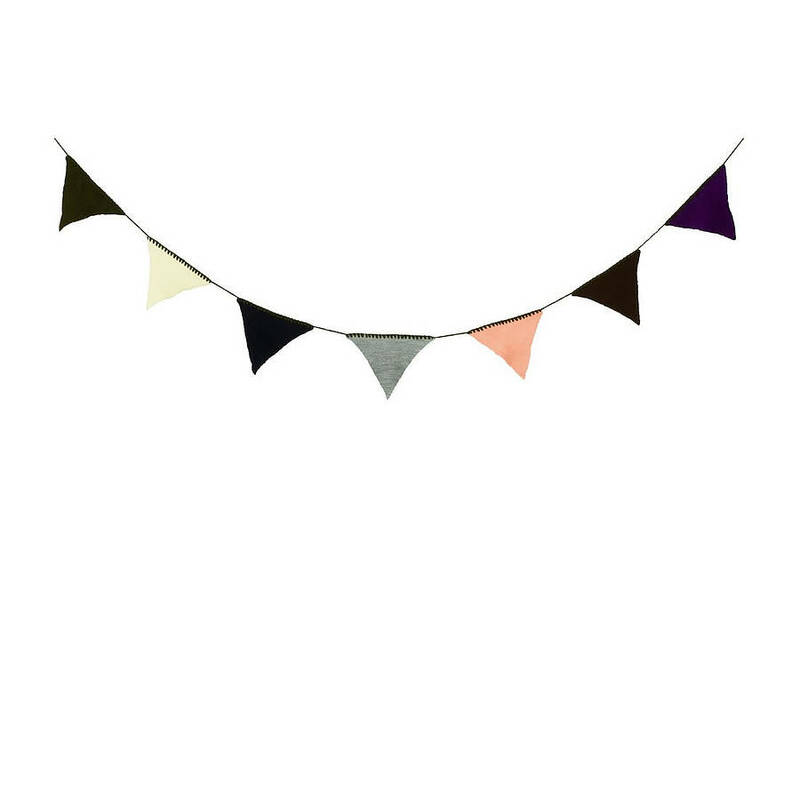 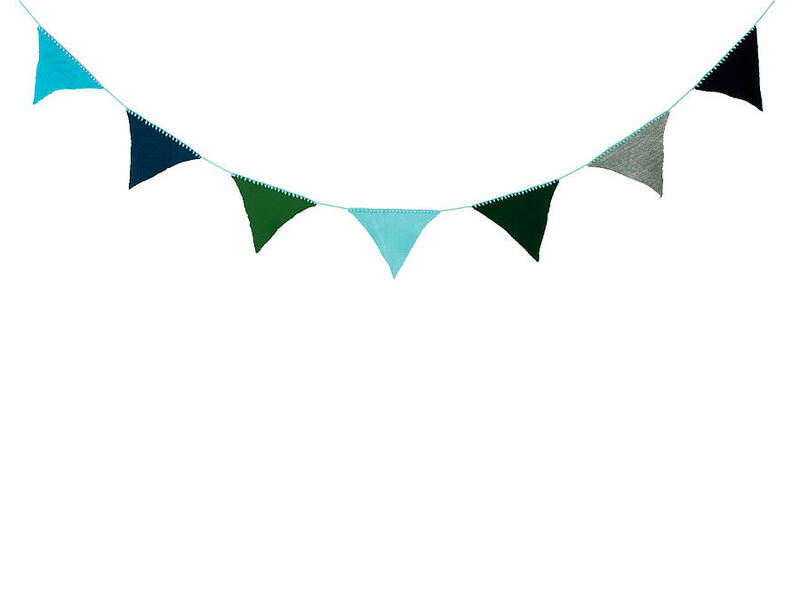 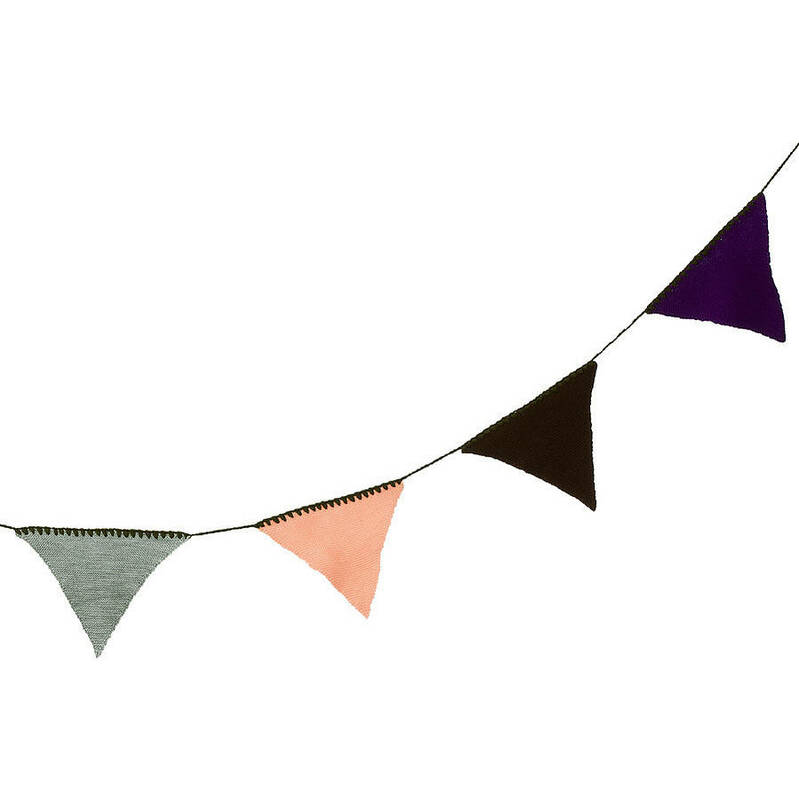 A wonderfully contemporary interpretation of traditional bunting using 100% acrylic knit that will add a splash of nostalgic kitsch to any modern nursery or kids bedroom and make everyday feel like a celebration.